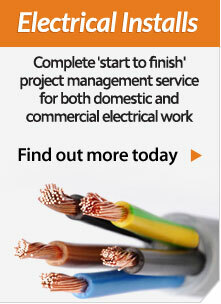 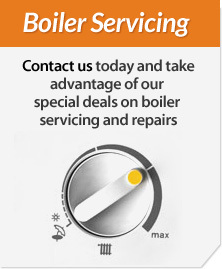 We offer experienced and competitive boiler servicing and repairs for the entire range of light commercial boiler. 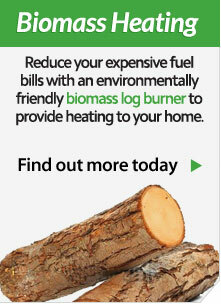 Andrews Water Heaters – Servicing and Repair. 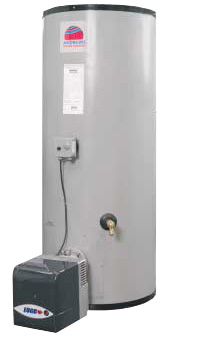 We have many years experience servicing and repairing Andrews Water Heaters.